The Latinx culture is authentically generous, but more connection and cultivation are needed to strengthen a participation breakthrough in philanthropy for both the donor and the funding experiences. Philanthropic structures have funded the Latinx community at a very low level; boards and senior staff roles need to include Latinx members who have enough authority to influence organizations' decisions. Philanthropy needs more understanding, dialogue and engagement with the Latinx community and a willingness to change the philanthropic culture and practice toward a more equitable future. 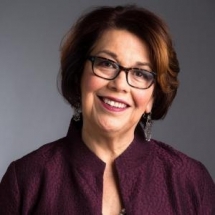 A champion of bringing people, charitable resources, and ideas together to spark positive community change, Sandra Vargas served as President and CEO of The Minneapolis Foundation from 2007 to 2016. She has recently retired from that position and has been appointed as a Senior Executive Leadership Fellow with the Hubert Humphrey School of Public Affairs at the University of Minnesota. In this position she will enhance community engagement with communities of color and low-income communities. She will also make the issues of racial, social, and economic equity major themes in initiatives and projects. Ms. Vargas also volunteers for boards and issues she feels passionate about. 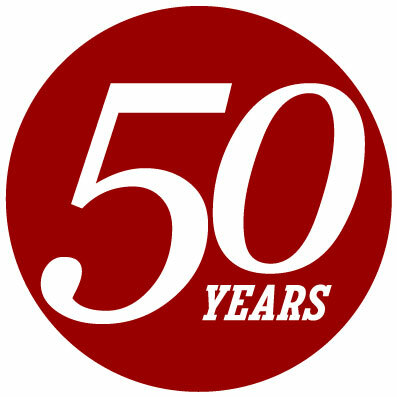 As leader of one of the oldest and largest community foundations in the country, Ms. Vargas oversaw the management of $700 million in assets; the administration of more than 1,000 charitable funds created by individuals, families, and businesses; and the distribution of more than $45 million in grants each year. Under Ms. Vargas’ leadership, the Foundation focused on aligning the philanthropic passions of donors with the emerging needs of the community. She began her career as a small-business consultant in the Minnesota Department of Economic Development, and held management positions at the City of Minneapolis and the Minnesota Department of Transportation. A native Minnesotan, Ms. Vargas earned her Bachelor’s in Business Administration from the College of St. Catherine and holds a Master’s in Public Administration from Harvard’s John F. Kennedy School of Government. She is active in several Twin Cities organizations and serves on the local boards of St. Catherine University, Minnesota Comeback and Wallin Education Partnership. She also is an active member of the national boards of Independent Sector, 50CAN, and Hispanics in Philanthropy. Throughout her tenure, Ms. Vargas has been recognized as a leader in expanding business development opportunities for women and people of color, building cross-sector collaborations, streamlining business processes and incorporating accountability measures, and promoting strategies to increase individual self-sufficiency and strengthen our community. She was a Bush Fellow, was profiled in the book Heroes Among Us in 2008, and received Women Venture’s Pioneer Award in 2009, and the Medal of Honor from St. Catherine's University in 2010.